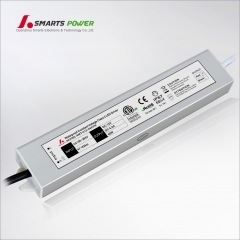 The 24V 48W Led Power Adapter have approved etl rohs and is desktop type mode for indoor use. 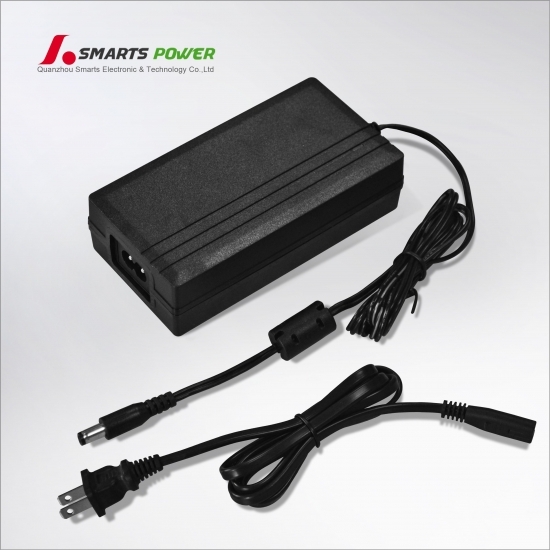 AC/DC Adapter – 12VDC, 5A, 60Watt, Class 2 LED Power Supply. 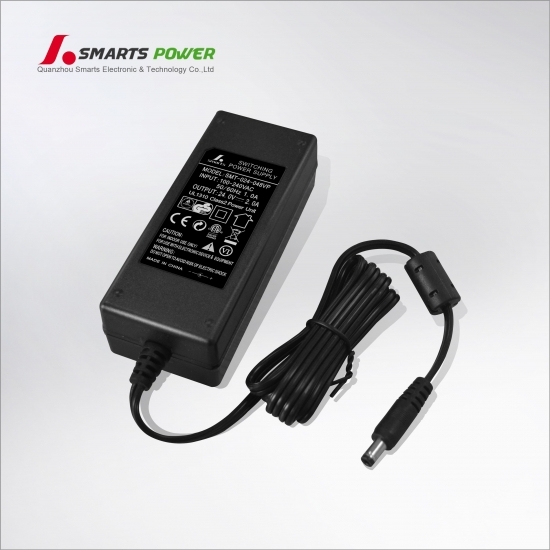 Lightweight, compact desktop sized, power supply for indoor use (dry). 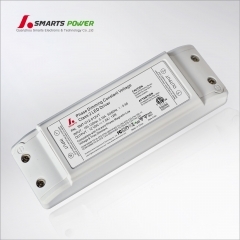 Features an input voltage range of 110-120VAC 50/60Hz. 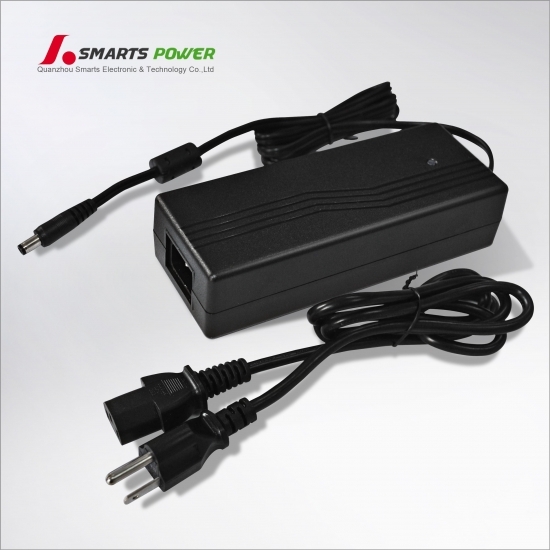 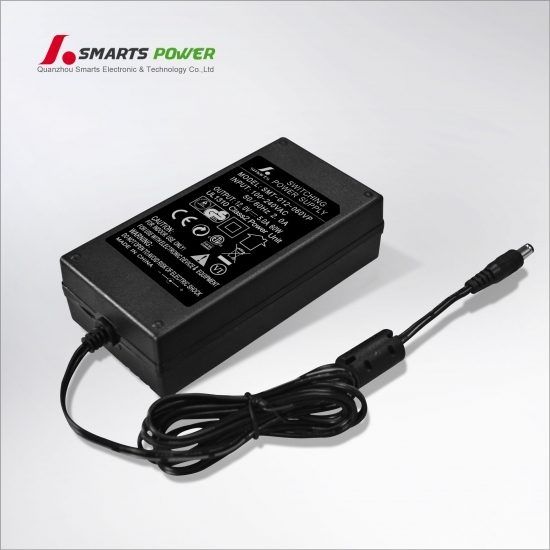 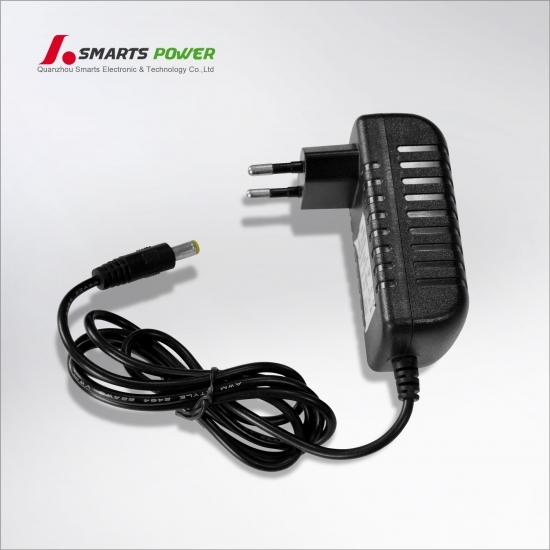 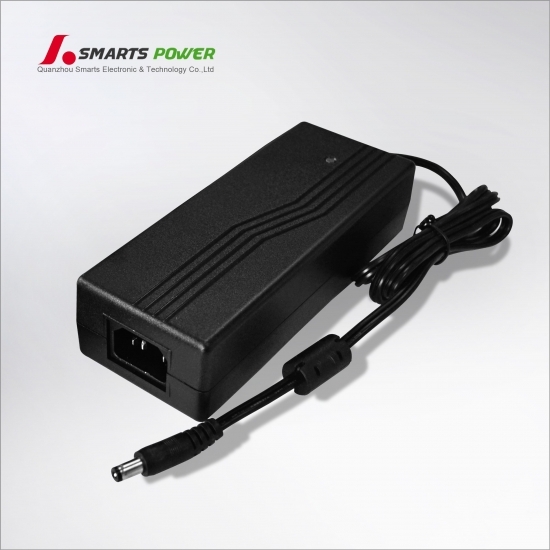 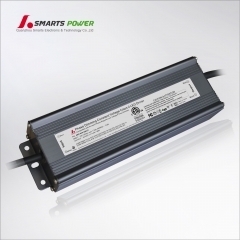 Smarts' 60w led adapter 12v is a class 2, constant voltage, LED plug-in driver (power supply) for use with 12V LED fixtures. 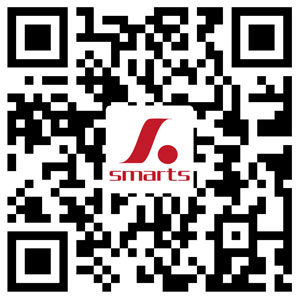 Driver is suitable for dry location use only. 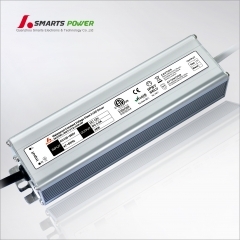 The 96W Plug-In Electronic 120VAC Non-Dimmable Driver is a compact solution for any installation requiring a simple plug-in power supply.